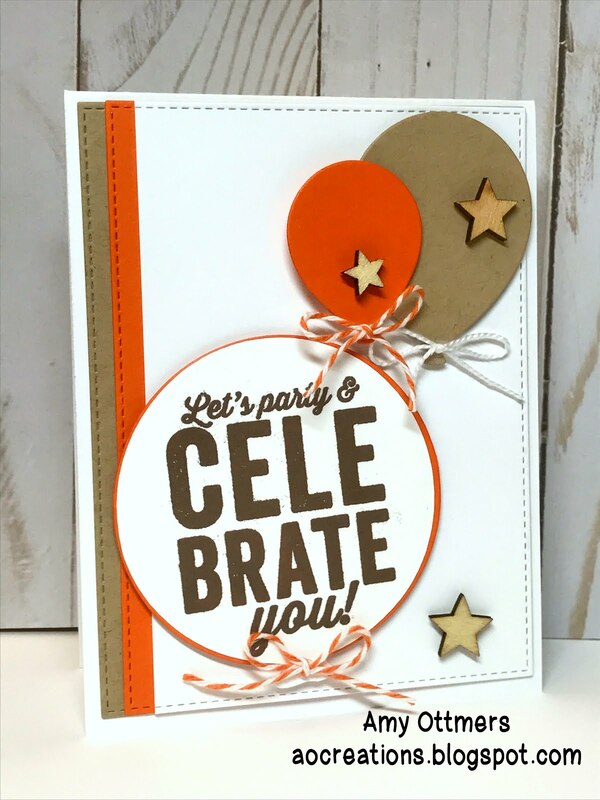 Fabulous celebration card. I sure do like the colors together. Fun balloons.